We all eventually have to grow old. But there are certain things in our appearance that we can preserve. We don't have to worry about looking old! 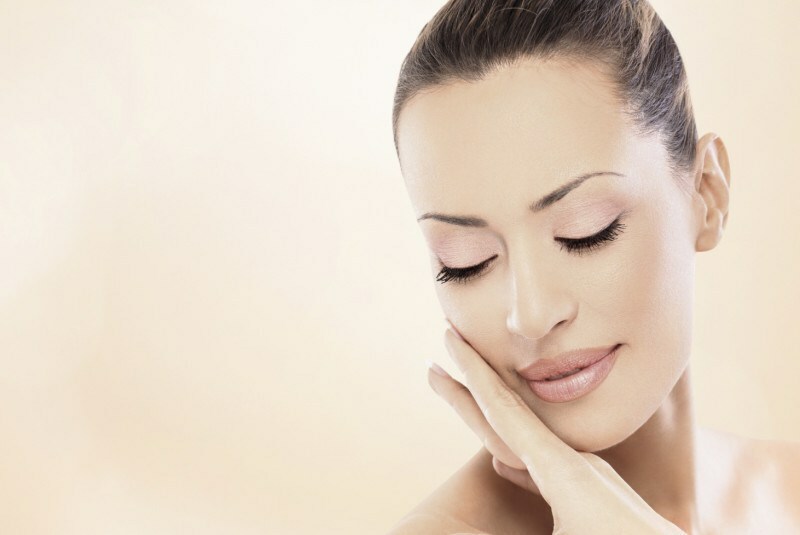 The best way to keep those wrinkles at bay is to ensure that your youthful skin remains youthful. Making sure that you continue to maintain the lustre of your looks is to start young. 1 Moisturise your skin: Know your skin type and then after picking up the best moisturiser for your skin. Keep your skin moisturised. Moisturise your skin to keep it well hydrated. 2 Healthy Diets: Follow a diet which is healthy and full of vitamins, protein etc. 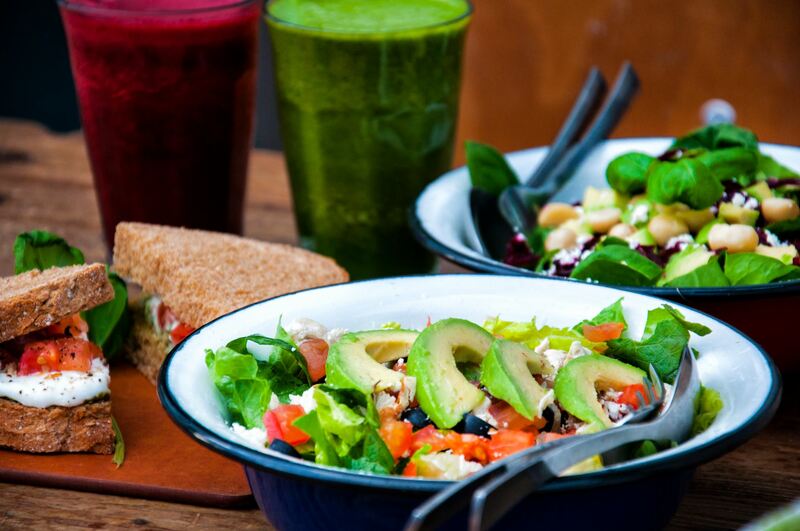 So just go for juices, salads and some antioxidants. Give some food to your skin. 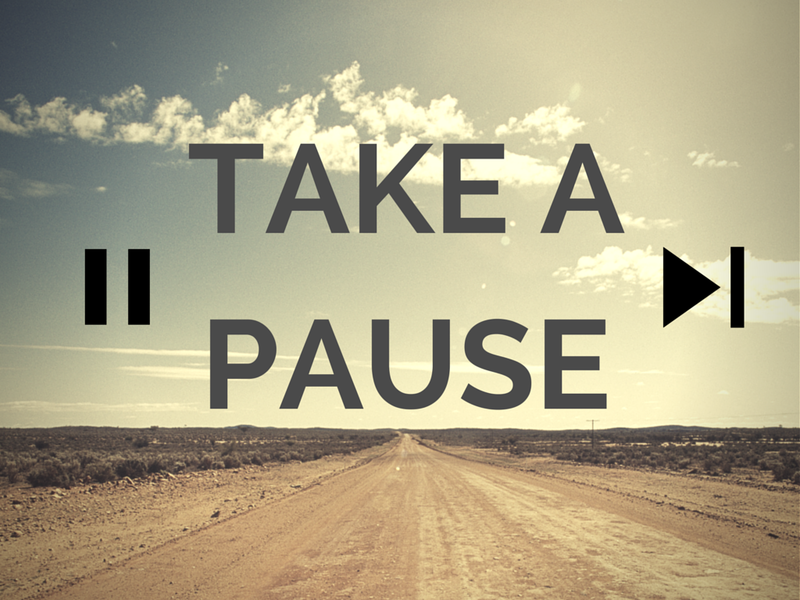 3 Take a Pause: Take pause guys where it's needed. Life is stressful and fast, and once in a while, you need to give your body rest and calmness. Give peace to your body and just pamper yourself sometimes. 4 Eyes: Protect your eyes. Your eyes are a very sensitive part of your body. Use an under eye cream which will soothe your tired eyes. Find an under eye cream and keep the area hydrated. 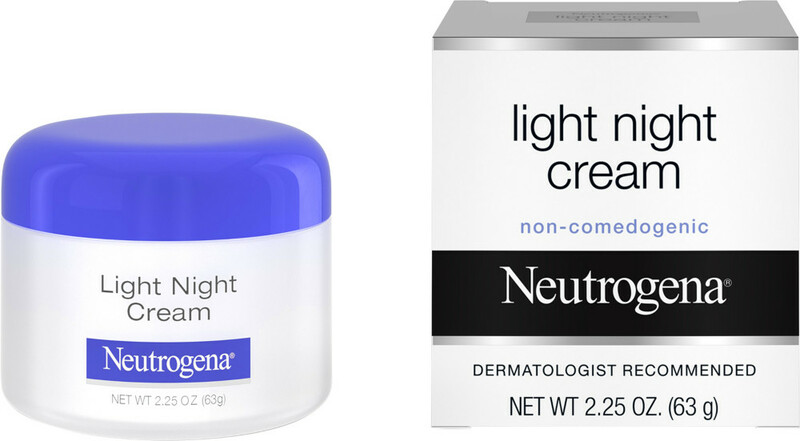 5 Night Cream: The night cream is essential. At nights our skin grows, and our skin layers renew themselves. So applying a night cream at night will give your skin the needed vitamins at night. 6 Water: Water is essential for your body. Have enough water and keep your skin hydrated. The more water you will drink the more toxins will have vanished away from your body. So all the young people out there don’t wait for the wrinkles and spots to show up before you take action. Be proactive and start soon and bring your natural youthful skin well into adulthood. Take care and be youthful.